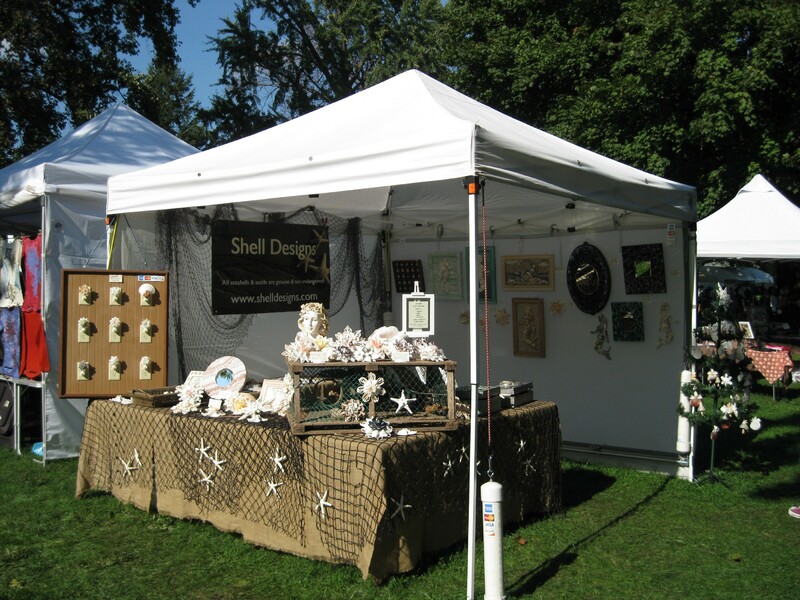 Shell Designs is the team of Mary Bromberger Bowles and Kerrie Ostrowski Bromberger. 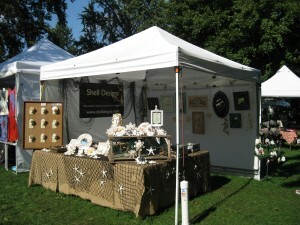 We design and make by hand a variety of Seashell and Mosaic Art & Crafts, many of which are one of a kind. 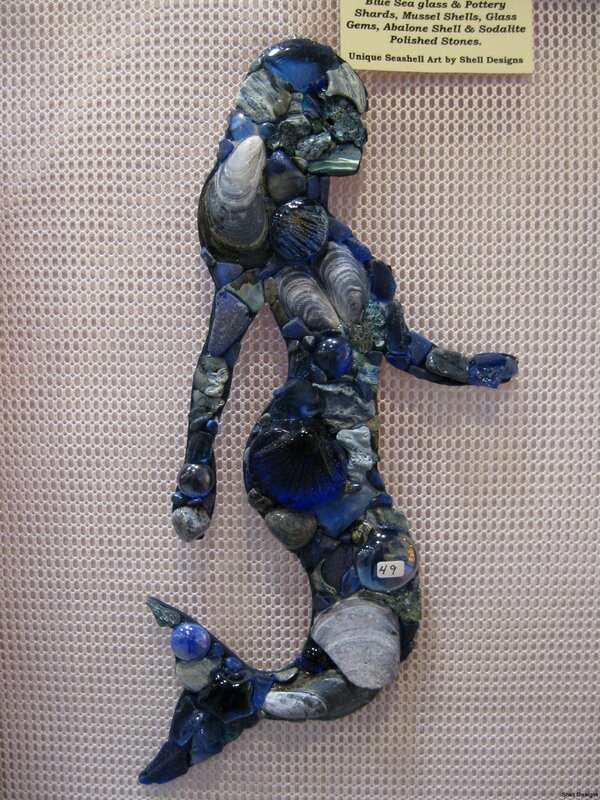 Our products include Seashell Sailors Blossoms, Mosaic Mermaids & Seahorses, Mosaic Mirrors, Night Lights, Treasure Boxes, Wreaths, Ornaments and other various Shell & Mosaic Wall Art. 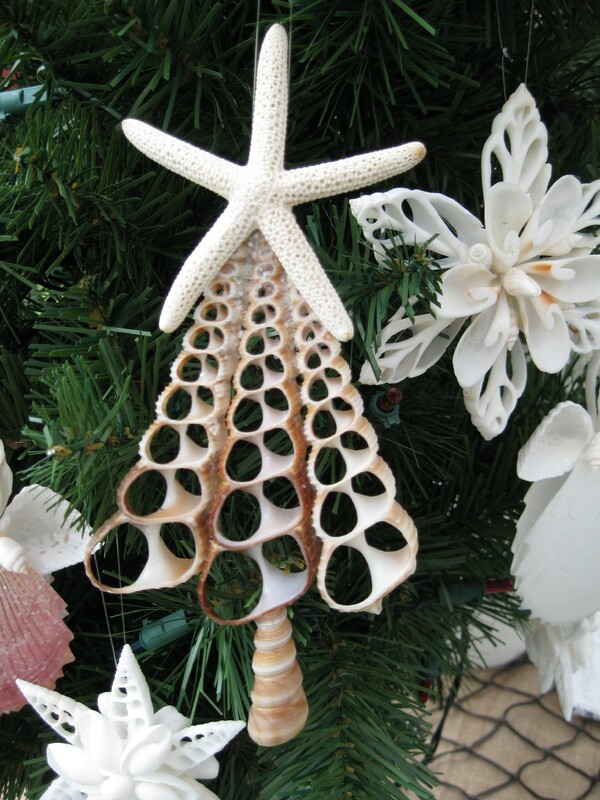 Seashell Art/Crafts: A combination of seashells, sea glass, sea life, driftwood, glass and natural stones are used to make all seashell products. 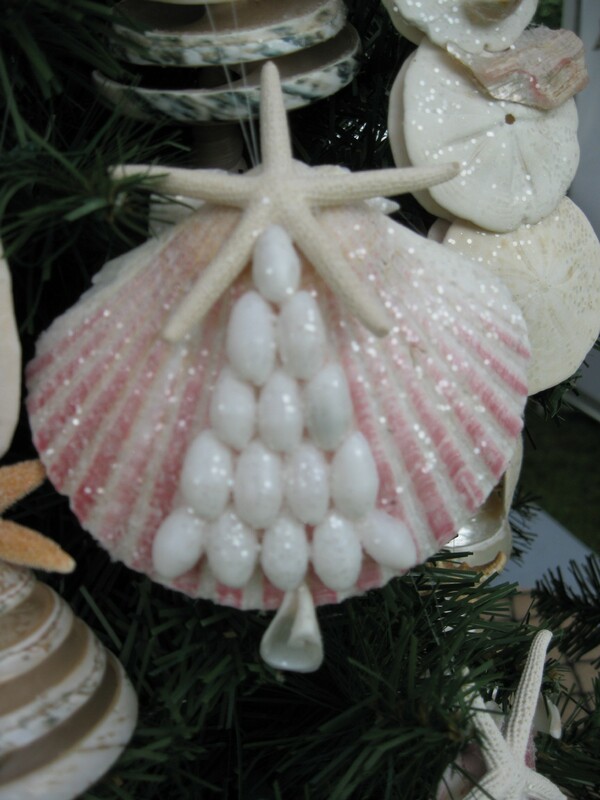 Seashells used to make our products are found as well as purchased. 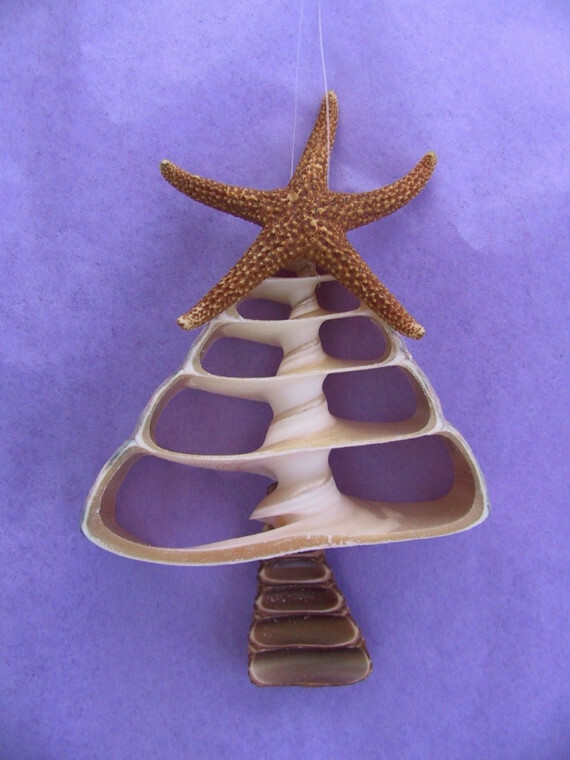 In either case we are committed to only using seashells and sea life that are natural and non-endangered. In addition, we love the challenge of making craft/art from recycling various materials found on the beach such as driftwood, sea glass, pottery shards, fisherman’s rope, etc…. Mosaic Art: Our one of a kind Mosaic Art (Mirrors, Boxes, Wall Art) includes a wide variety of glass in our designs including iridescent, tapestry, prism, recycled, cathedral, mirrored, glittered, van gogh, stained, smalti, etc…. All glass is hand cut and genuine semi precious stones, crystals, marble, abalone and other seashell are incorporated into the mosaic designs.